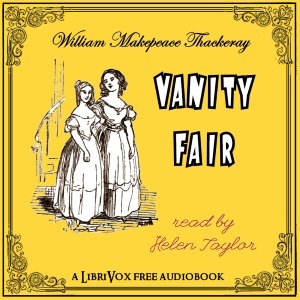 I love the history of the way Vanity Fair, and many other classics (such as Dickens) were written, as monthly serial. Thanks Susie, I visited the blog and followed. Thanks so much for the link.